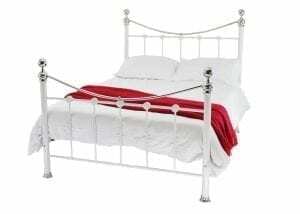 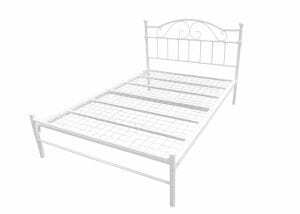 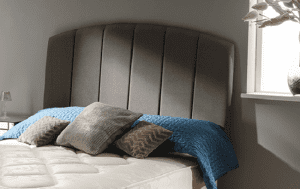 The Sapphire is a super value orthopaedic bed with an air of modern flair. 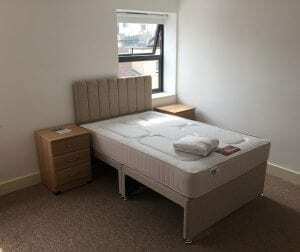 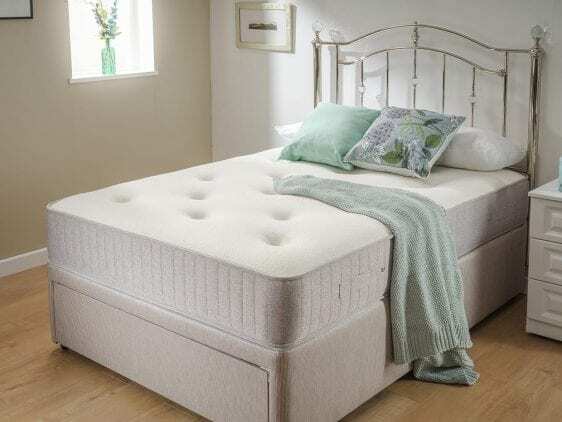 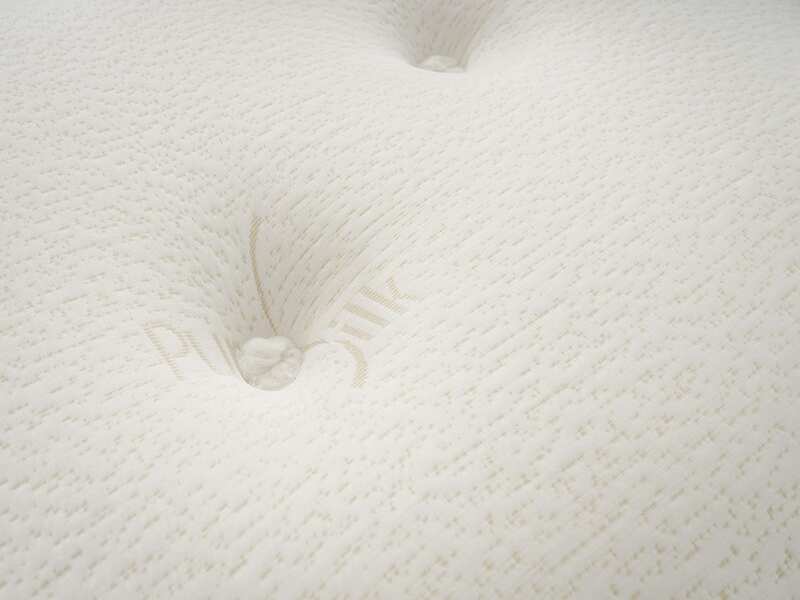 The foundation of the mattress is its spring system which provides a sturdy core and is topped with layers of hand selected filling for superior comfort and support. A luscious layer of luxury memory foam is the ‘icing on the cake’ for this beautiful mattress. 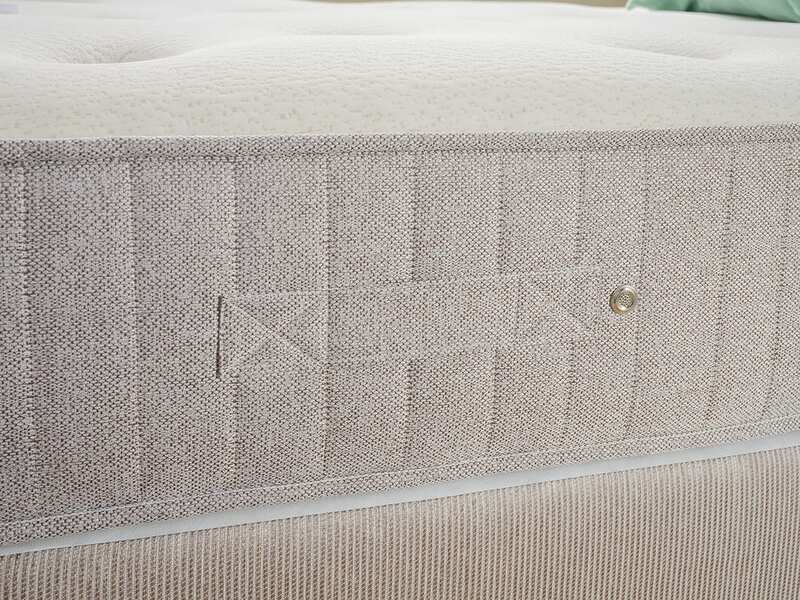 A soft knit fabric providing a warm luxury feel is hand tufted for a perfect finish.